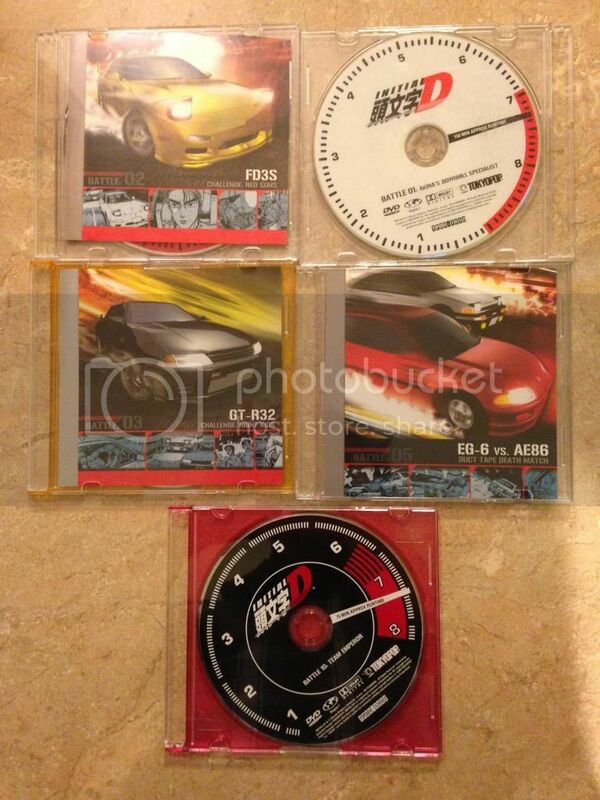 Hi, still have these initial d dvd? Text me @9096418395. I want them.